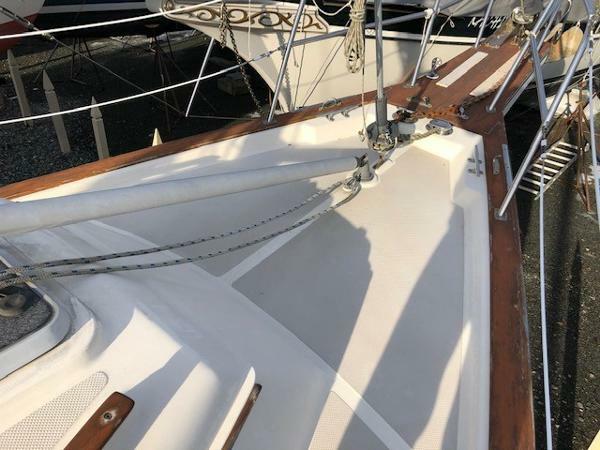 CLASSIC ISLAND PACKET - CENTERBOARD DESIGN - Great OPPORTUNITY "Summer Place" has all the features you want to enjoy your favorite anchorages; yet, she will take you safely on coastal and offshore adventures. Most of her maintenance has been done professionally. 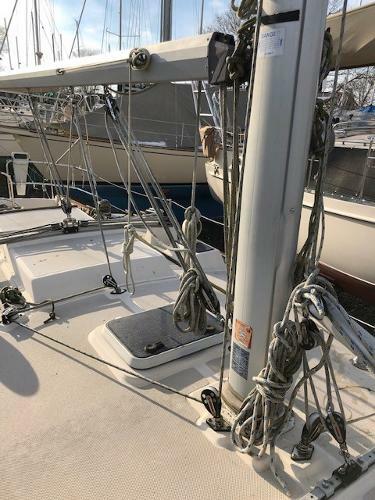 The Island Packet 32 replaced the very popular IP 31. It has a similar floor plan and feel; but, the hull, keel and rudder were tweaked giving the 32 improved performance. She is strong and comfortable and will take you wherever you want to go. 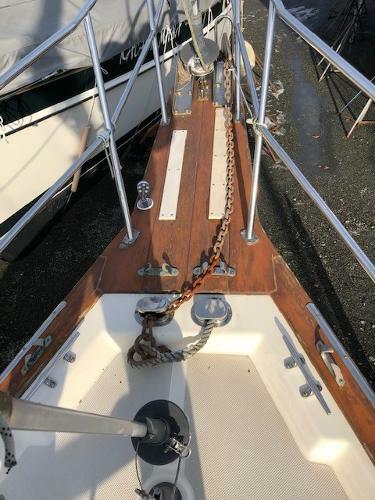 Even at 32', "Summer Place" is big enough to sleep 7; but, still inspires confidence for someone moving up from a smaller yacht to single-hand or short-crew her. The 32 is a luxurious, safe and great performing pocket cruiser.